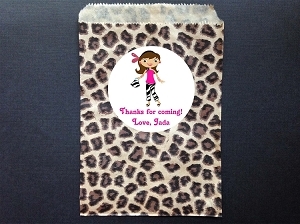 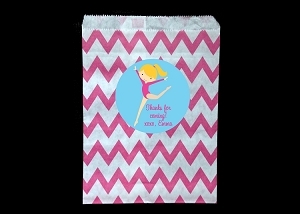 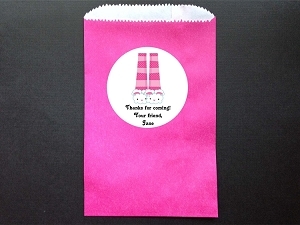 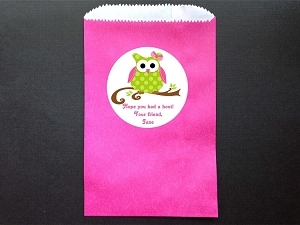 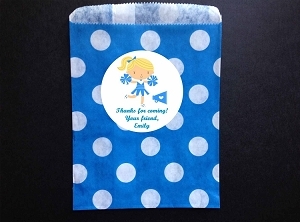 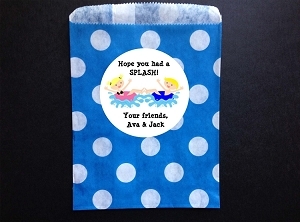 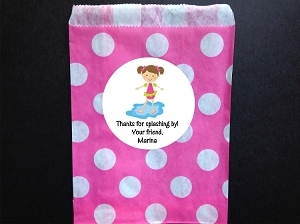 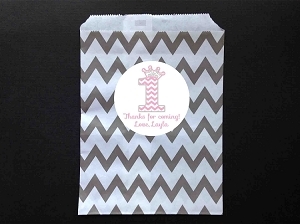 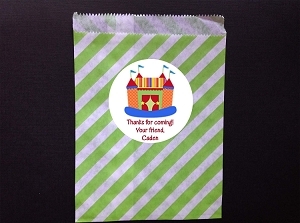 Personalized party favor bags for weddings, kids birthday parties and more. 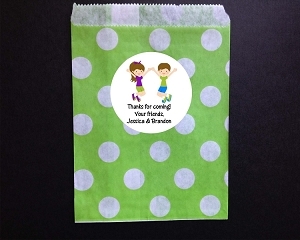 Personalized party favor bags for weddings, kids birthday parties and more. 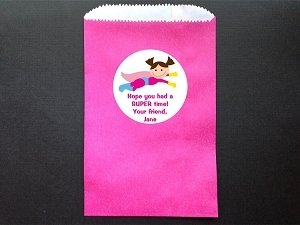 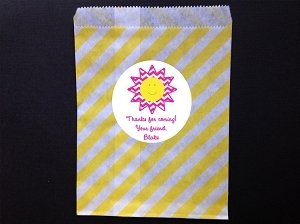 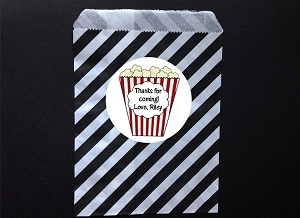 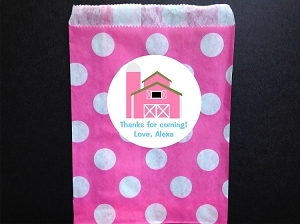 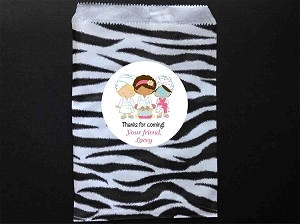 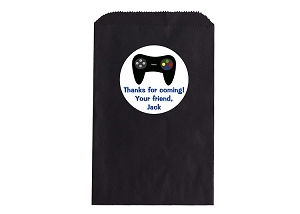 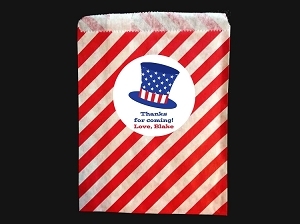 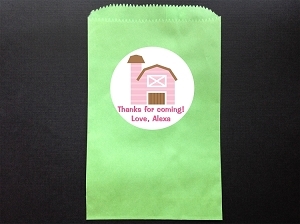 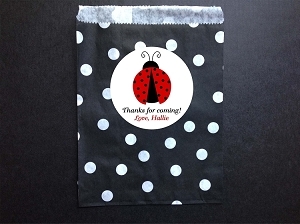 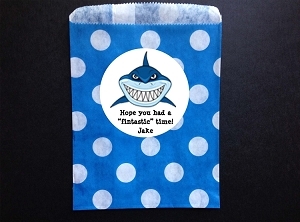 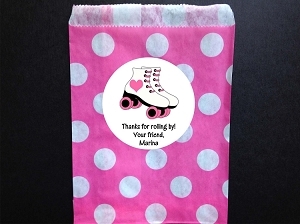 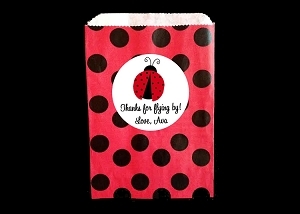 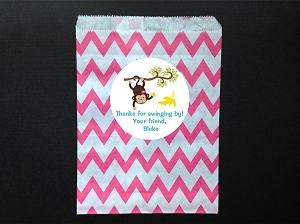 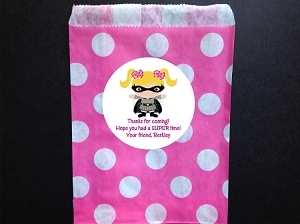 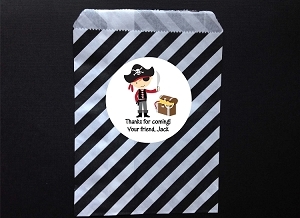 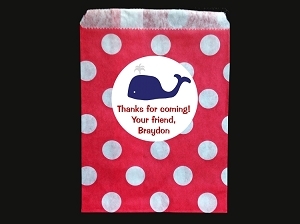 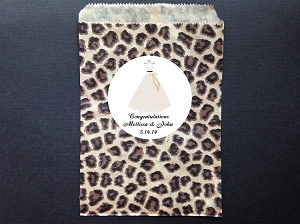 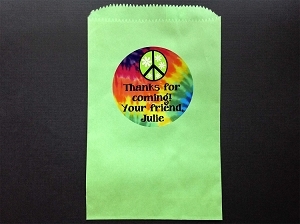 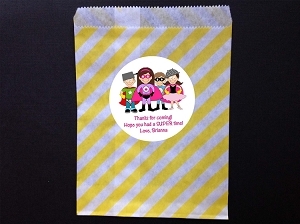 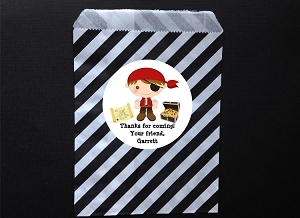 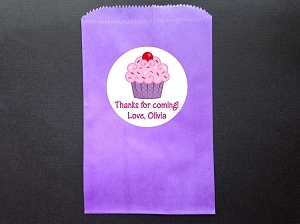 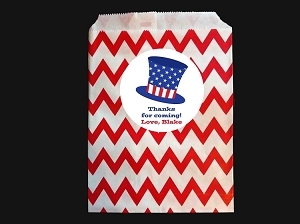 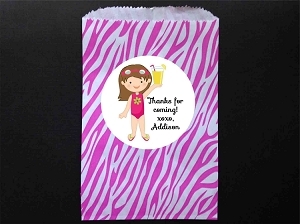 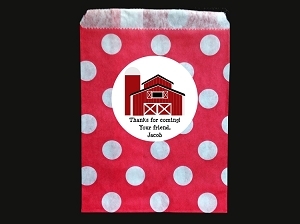 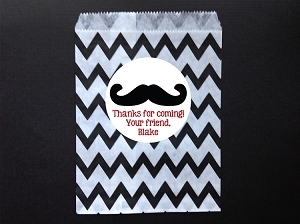 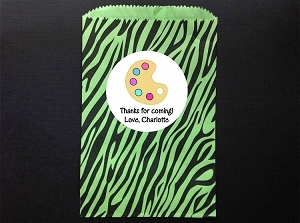 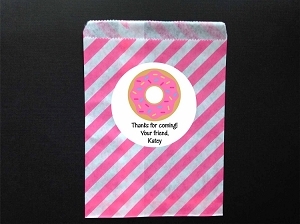 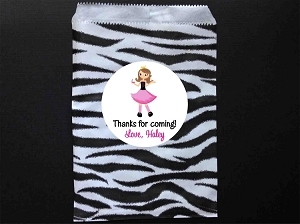 Custom party favor bags with personalized stickers. 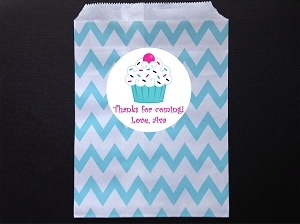 Choose from a variety of patterns and colors such as chevron, polka dot, stripped and solid.